Our neighbour Jay dropped by the other morning. His car needed a boost and he didn't have any cables. Did we? And could we give him a boost? Of course, we told him we were happy to give him a boost but hmmm .. DID we have any cables? Turned out that no, we didn't. This was kind of surprising - we have a car emergency kit – but then we remembered that our car was broken into a few months ago and the thieves made off with our booster cables (among other things). Mental note: restock the emergency kit! Since we were basically useless, Jay then called a cab. He had to wait about 15 minutes and they charged him $25 for the boost. 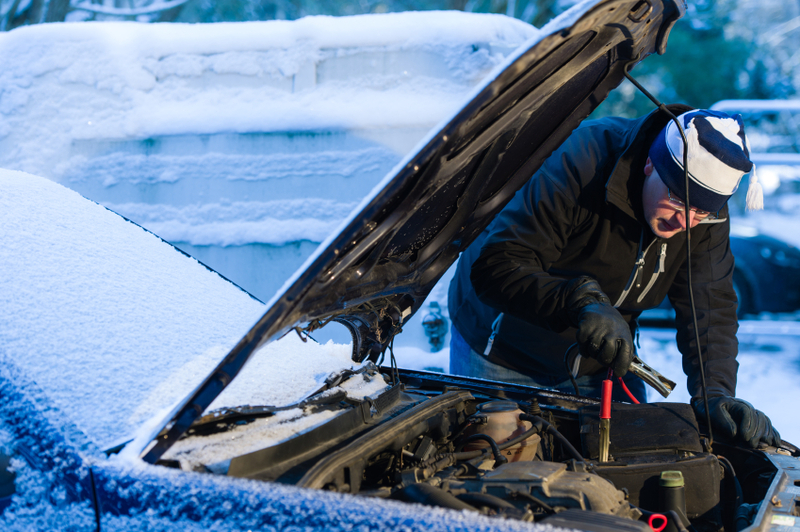 It certainly is the time of year when it’s nice to have easy access to a boost – no one wants to wait too long in cold weather to get their car going. A couple of years ago, we wrote a detailed post about reviving your car battery. And while the causes, mechanics and cautions around boosting your battery are still as true today as they were then, there is a bit of a new development on the “how to get a boost” front. Last month, a startup called BoostMi launched in Montreal. They have a mobile app (on iOS and Android) which, if you're in need of a boost, will put you in contact with the closest person who will perform that service. They are partnering with taxi drivers as well as signing up ordinary people who are willing to give a boost to a fellow driver in need. The cost is $25 with $20 going to the Booster and $5 going to BoostMi. The app includes a rating component where Boostees can rate the service they receive from Boosters. Boosters who accumulate a poor reputation will be banned from the service. BoostMi is also considering expanding to flat tire and "out of fuel" services. What do you think? Would you use a service like BoostMi? Are companies like BoostMi the natural progression after services like Uber (a highly contentious service in several communities across Canada). Share your thoughts in the comments!